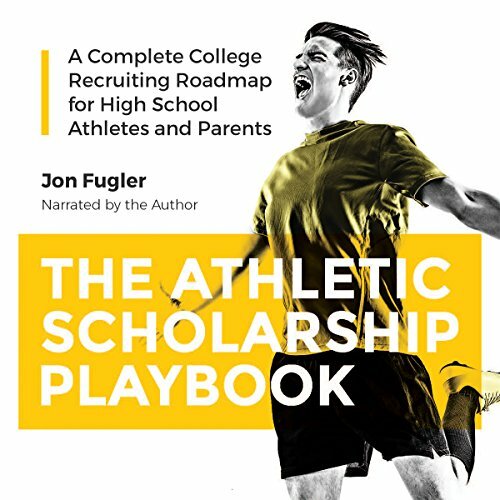 Showing results by author "Jon Fugler"
Your family's athletic scholarship dream can become a reality when you apply the recruiting steps clearly laid out in The Athletic Scholarship Playbook. Jon Fugler takes the mystery out of recruiting and athletic scholarships, providing parents and student-athletes a clear, actionable plan. This playbook is your recruiting road map that will lead you to success, covering steps for all sports, both men's and women's.